Fish speed cleaning machine is characterized by fish back dissecting and fish guts removing , membrane cleaning and so on. Just need one person to put the fishes into the machine in order, the fish gutting machine will complete the operation automatically. Speed cleaning machine is very easy to be operated and also an ideal machine to save cost & labor. 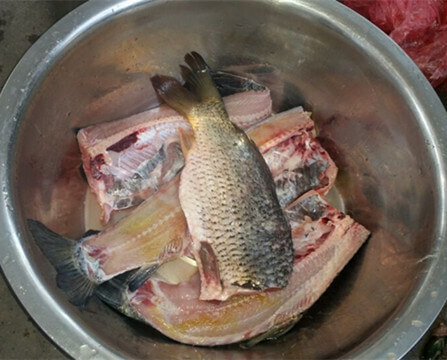 We also supply other fish processing machines, such as fish scaler machine, fish cutting machine, fish deboner machine, fishball forming machine. 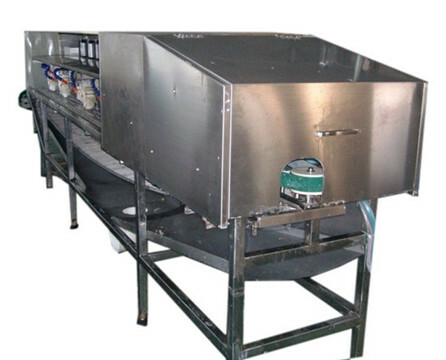 ★ Fish speed cleaning machine has a special designed water spraying system, which not only cleans the fish, but also helps the fish moving forward during the dissecting process. 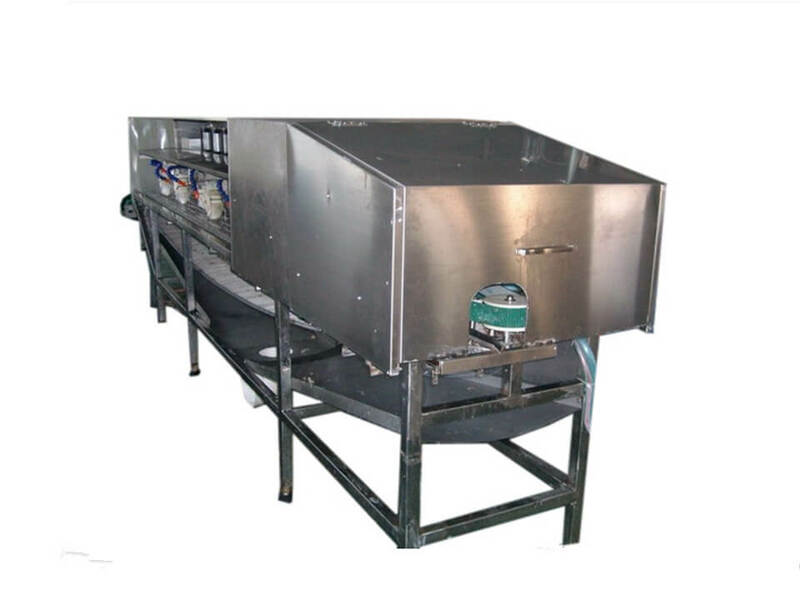 ★ Speed cleaning machine is controlled by PLC program and optoelectronic real-time system with Hybrid Synergy Drive, takes use of vacuum tank to extract the fish internal organs . 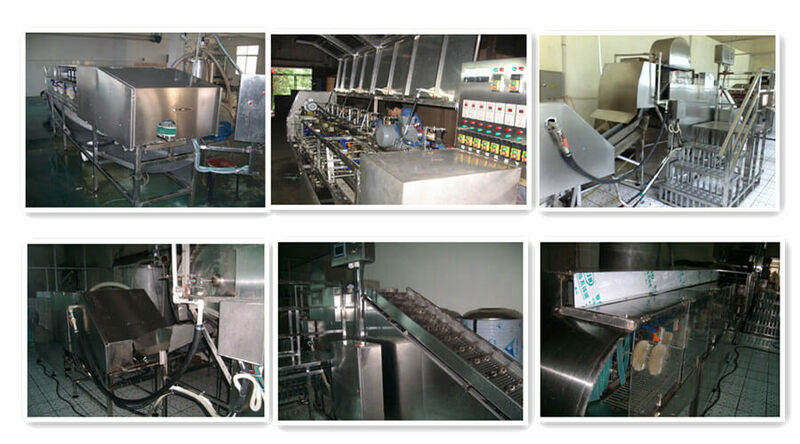 ★ Fish gutting machine is highly efficient. The capacity reaches 2400 fish per hour when the average weight is 1kg per fish. ★ The nobbing machine can smoothly dissect the fish’s back in the middle. ★ The vacuum tank can extract 60% internal organs, and the remaining organs and membrane will be cleaned by brush wheel. At last, the 99% internal organs can be cleaned. And the membrane removal rate can reach about 95%. ◆ Suitable for a variety of fish, widely used.